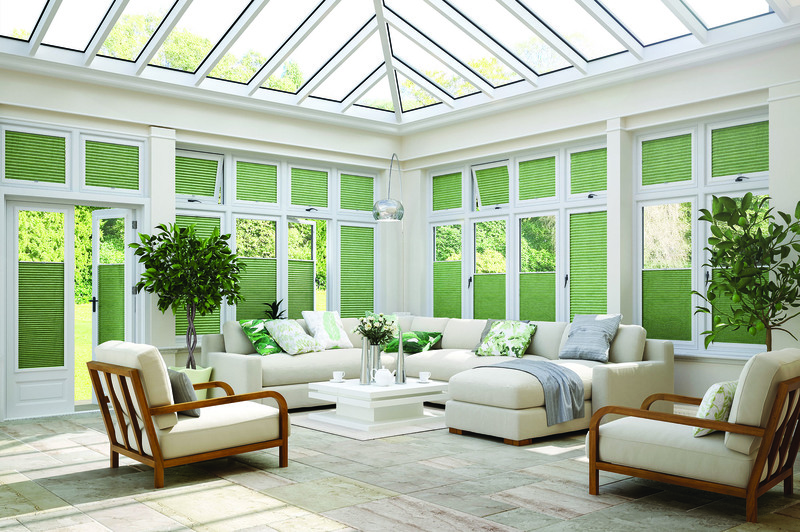 Choose from our spectacular new range of pleated and cellular fabrics. 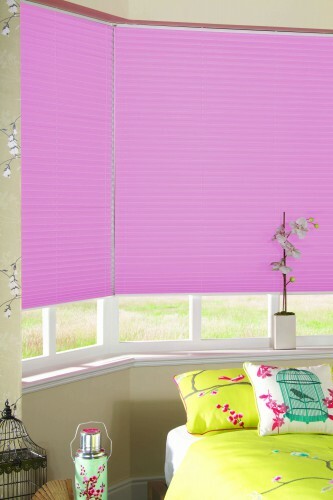 Our designers have created a vibrant and colourful collection that captures the spirit of today’s tastes and trends. 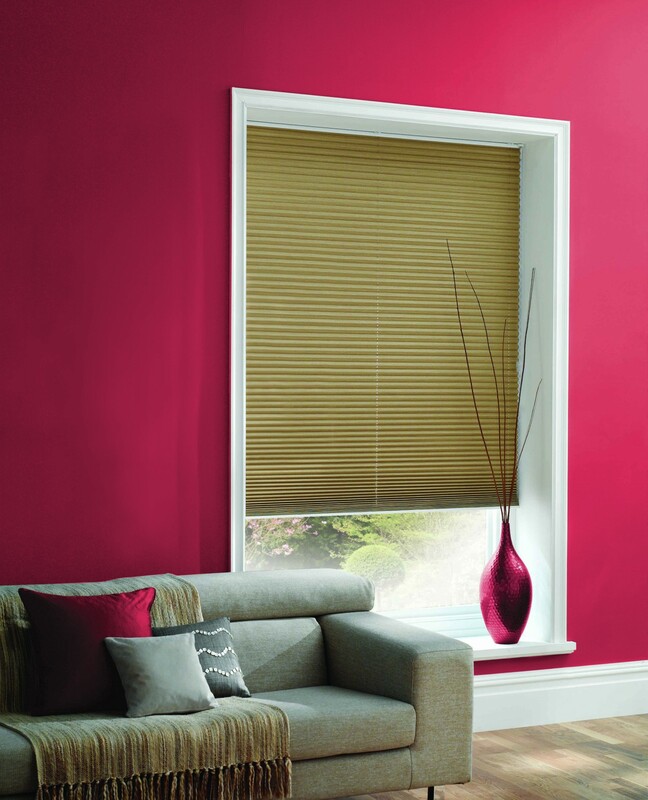 We offer exceptional value for money and superior service. 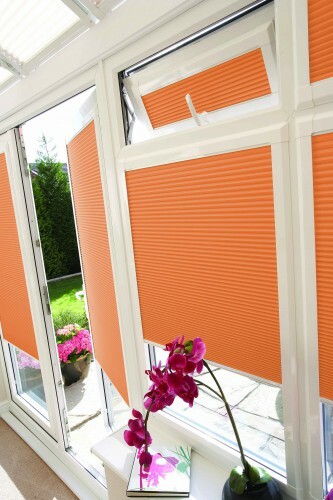 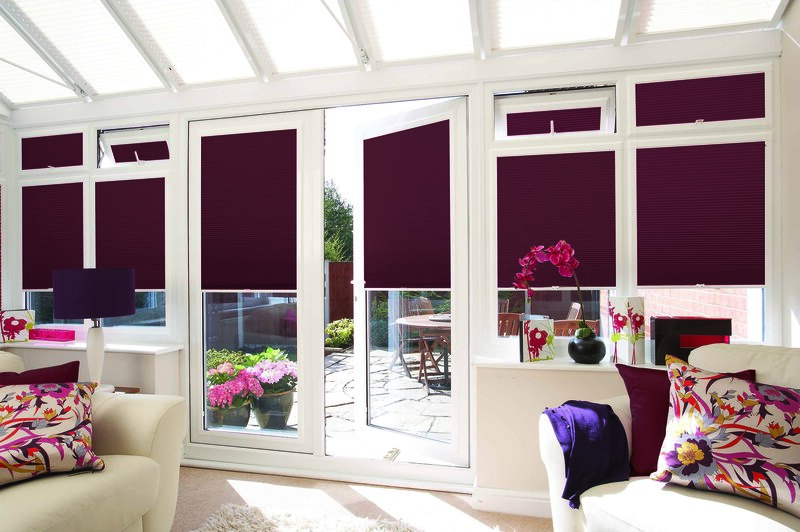 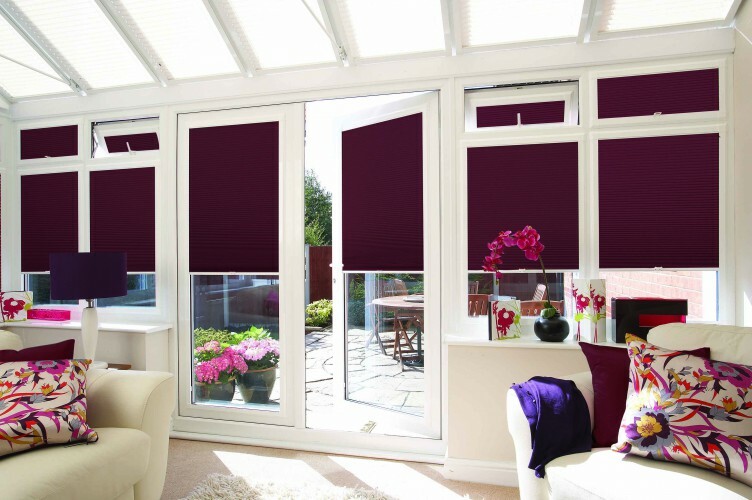 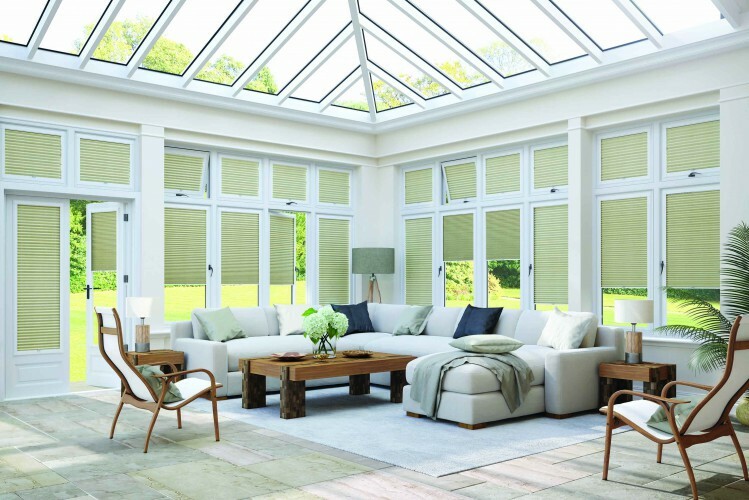 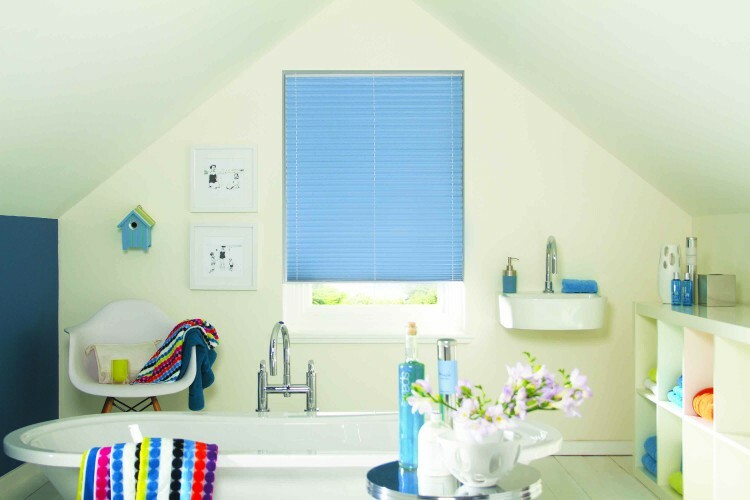 Your choice of fabrics is fantastic, ranging from blackouts that offer enhanced privacy through to high performance fabrics that help to control the temperature of your surroundings all year round.